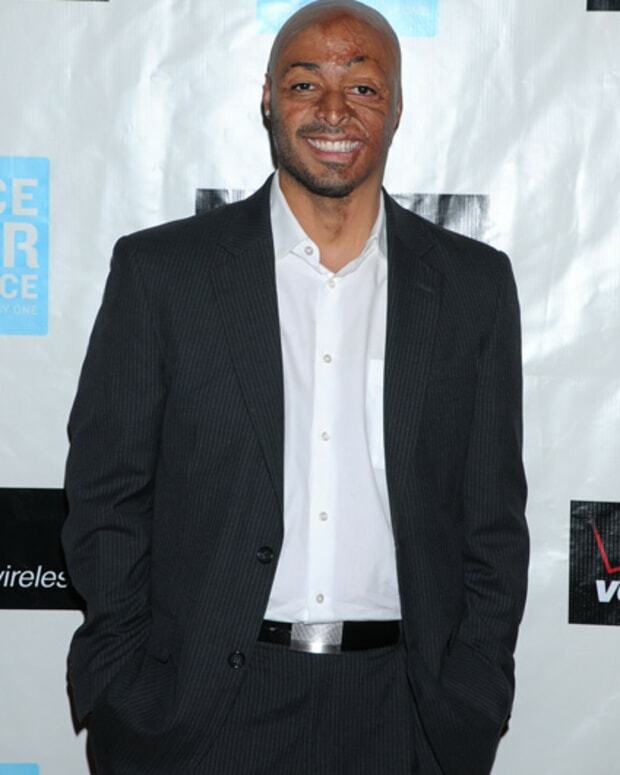 JR Martinez Lands People Magazine Cover! 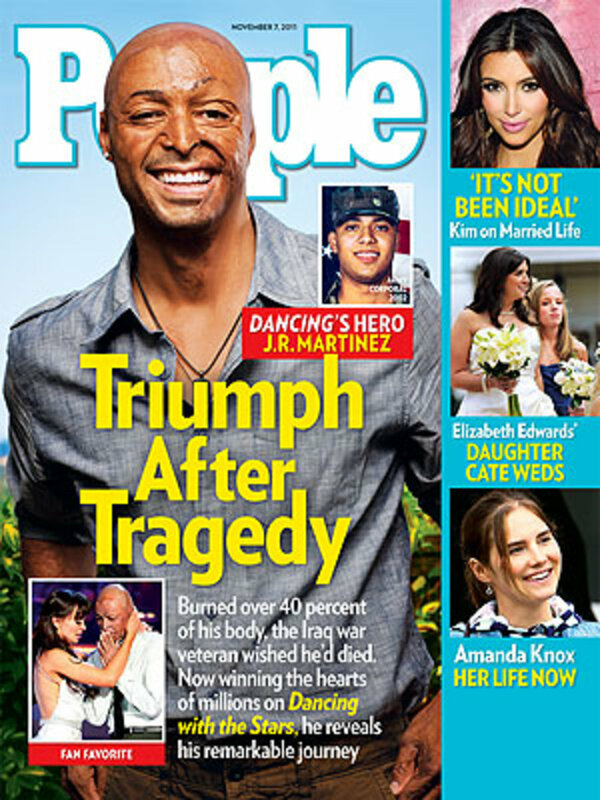 Iraq War vet, All My Children star and Dancing With the Stars competitor JR Martinez has earned the latest cover of People magazine. 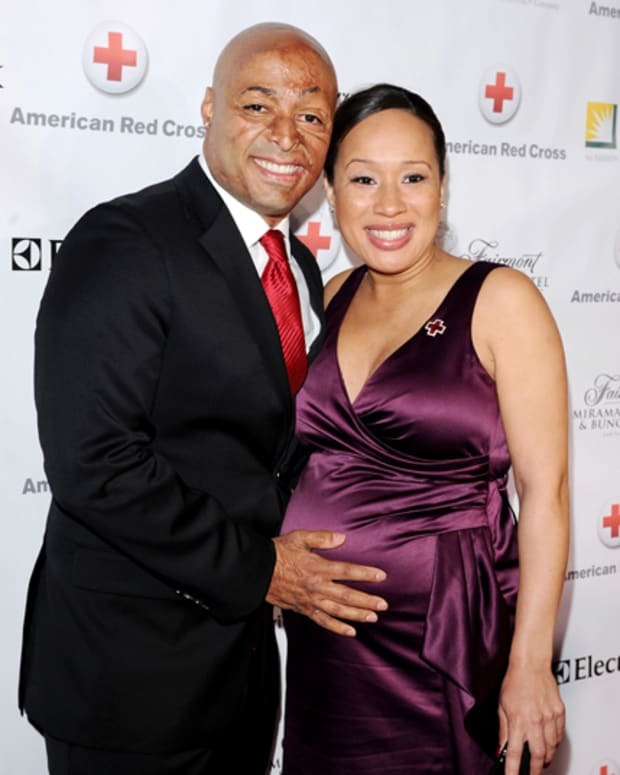 In the feature, Martinez talks about how the injuries of war have impacted his life. For its latest cover story, Martinez, 28, tells PEOPLE that he considers himself blessed to have experienced the trauma. If not for the Humvee he was driving hitting a land mine, "My life would not be what it is today: full of joy, happiness and positivity," he says. 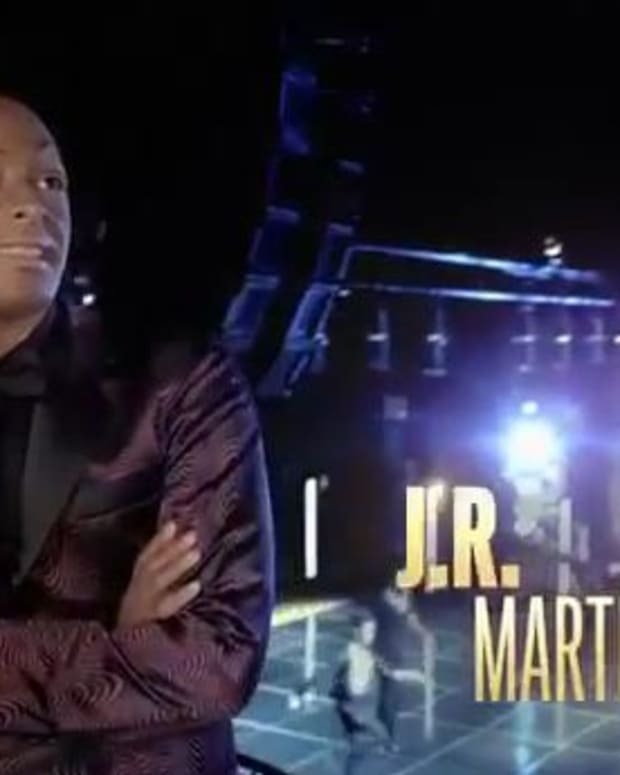 Watch AMC’s J.R. Martinez in Tonight’s Dancing With the Stars Two Hour Season Premiere!